We used the time in the San Francisco Bay Area to meet up with old friends from our youth group in Bulgaria. While having coffee at the El Cerrito Starbuck’s early Sunday morning, we reminisced quite a bit remembering friends and stories from the past. 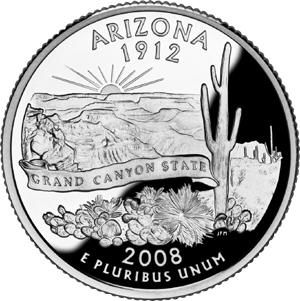 Leaving the coffee shop, we came across an Arizona state quarter lying on the pavement. After picking it up, my friend shared how his brother just recently moved to Phoenix with his family. 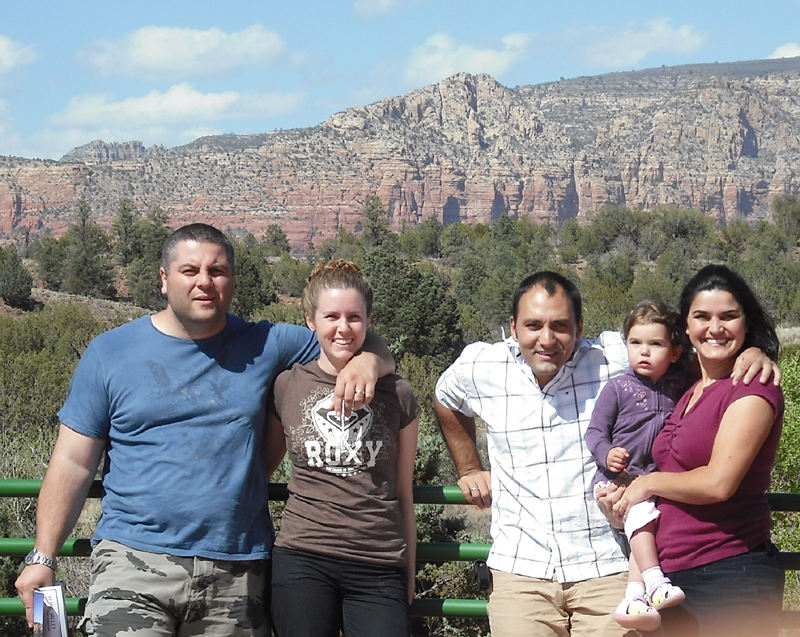 At this time we had no intentions of going to the southern part of Arizona, as we had planned to travel straight across through New Mexico to reach Houston for our Easter service there. Yet, the Lord had other plans and we ended up having a last minute cancellation in our schedule which allowed for us to travel to Phoenix, Arizona and spend time with our friends there. This occasion was one of the most blessed of times of fellowship on our trip. We were able to establish divine connections as it is our pray for beginning of a new Bulgarian Church in the Phoenix area. We were also able to work out the details of being able to broadcast live feed from Bulgarian churches in the US and abroad – a vision which we have held closely to our hearts for the past decade while being involved with the Bulgarian Christian Television and ministry on the internet. Together, we called this broadcast Divine Connections. As a result, Cup & Cross Ministries has been able to broadcast LIVE services from all around Bulgaria in the past month and our team is planning to broadcast live the annual conference of Bulgarian Evangelical Churches in North America, which will be held May 22-25 in Los Angelis, California.